Smith Landscape Services, Inc. is a commercial and high-end residential Landscape & Irrigation Company with a reputation for integrity, quality craftsmanship, and excellence in management. 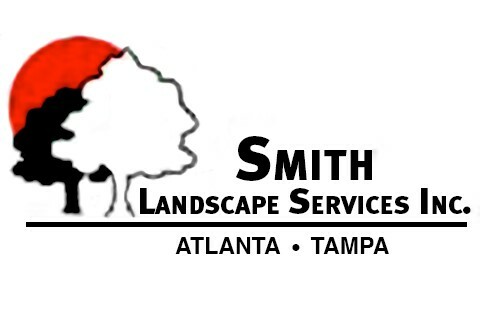 Smith Landscape Services, Inc was formed by Frank K. Smith in late 1998, The Company experienced steady growth since its inception, and incorporated in March 1999. Its activities fall under the Standard Industrial Classification SIC 2800 and 2900.